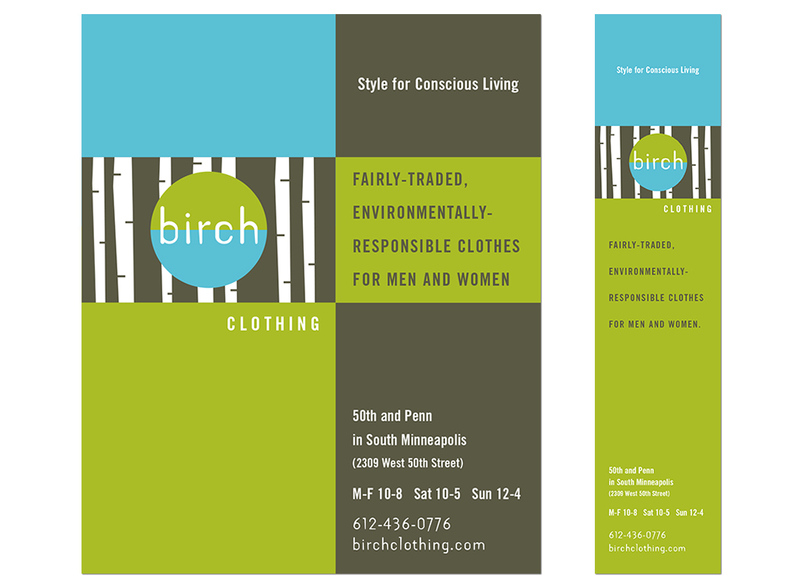 ThinkDesign Group had a hand in the naming and brand development of this local, fair trade boutique. 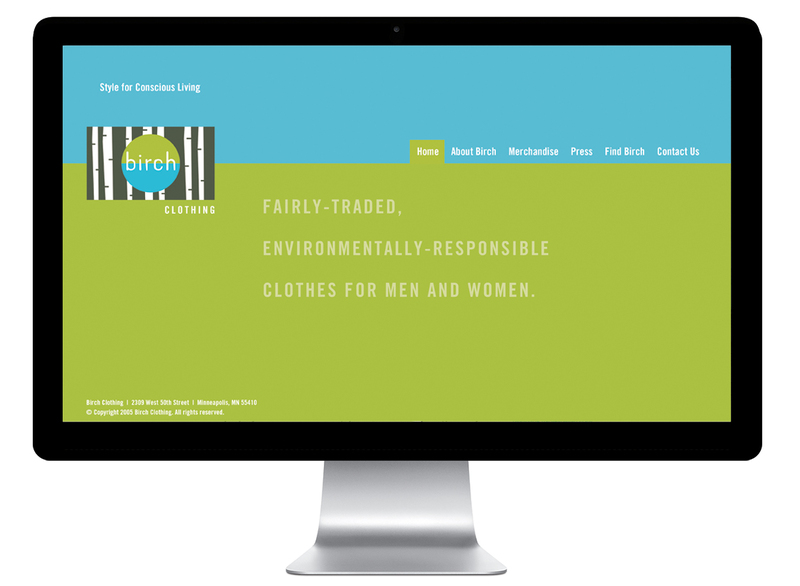 Birch Clothing sells men’s and women’s apparel made from eco-friendly fabrics and constructed by small-scale producers and artisans under fair labor conditions. 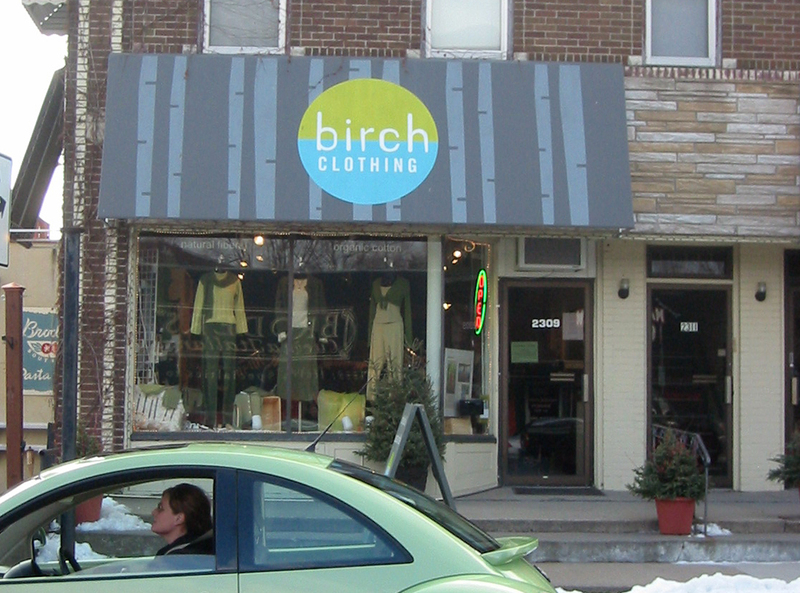 Located in Minneapolis, it’s a destination boutique for consumers seeking to shop their values as well as those who simply appreciate high-quality fabrics and fashion-forward styles.